The theory of democratic pluralism has long provided the dominant ideal and description of politics in industrial societies with competing party systems. The purpose of this classic collection, including some of the leading theorists of the late 1960s, is to subject this theory to systematic scrutiny. The authors examine the work of such pluralists as Robert Dahl, David Truman, Adolf Berle, Arthur Bentley, Joseph Schumpeter, and Walter Lippmann, as well as of such critics of pluralist theory as C. Wright Mills, Herbert Marcuse, Henry Kariel, and Grant McConnell.Voicing the respective points of view of science, economics, philosophy, and psychology, the authors converge in their agreement that the conventional, pluralist interpretation of contemporary politics requires significant revision. The views of these diverse critics coalesce into the outline of what they see as a more enlightened political ideal and a more relevant descriptive theory. 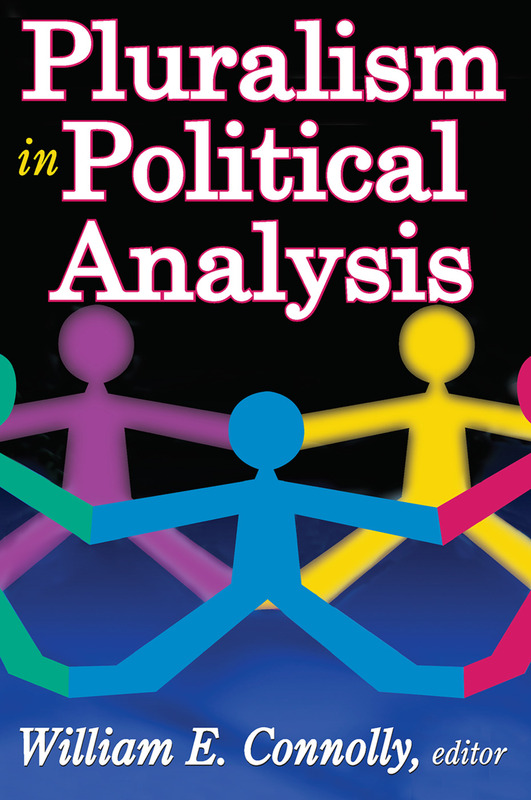 This collective portrait offers a provocatively new interpretative framework for the understanding of the politics of contemporary industrial society.Connolly includes a sophisticated discussion of such concepts as power, decision-making, politics, and interest groups and devotes considerable attention to the need to promote positive change, particularly where the pluralist system shows bias against certain segments of society as well as against some dimensions of social life affecting everyone's existence in the society. Intended for use in Comparative Government, Contemporary Political Theory, Political Parties and Pressure Groups, and advanced courses in American Government, this volume remains a challenging resource for those dealing with the nature and possible change of the organization of contemporary democratic society.